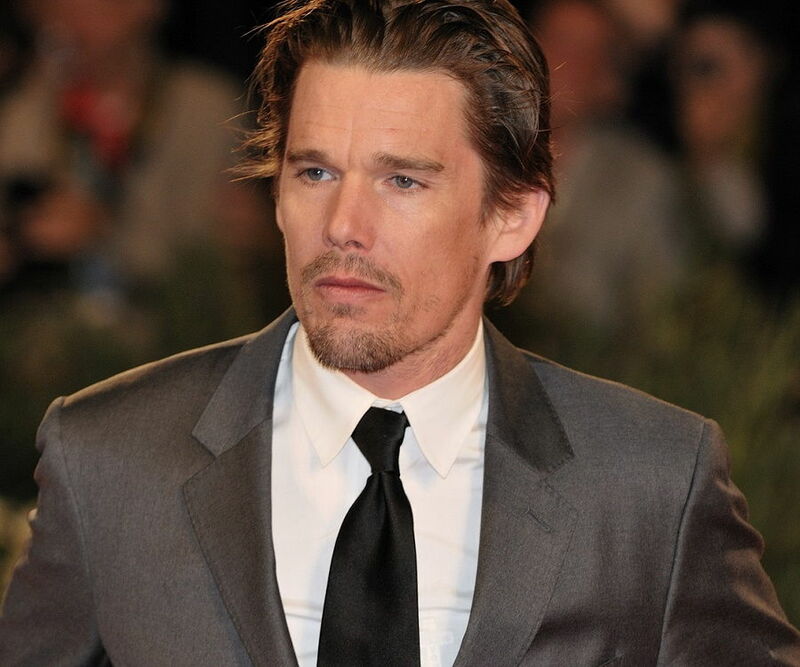 Ethan Hawke is a famous American actor, director and screenwriter. This biography explores his childhood, early life, career, major works, awards, personal life, legacy and timeline. 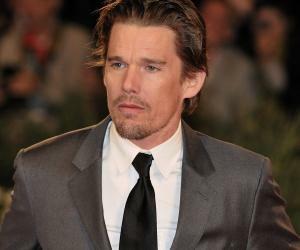 Ethan Green Hawke is an American actor, screenwriter and director. This versatile actor has been nominated for the Academy Awards both as an actor and a writer. He also received a Tony Award nomination for his theater work. At high school, he demonstrated great acting skills in the school production and sought an acting degree from Carnegie Mellon. He was cast in a role in director Peter Weir's Dead Poets Society and the film's success clearly gave him the much needed breakthrough. In the following years, he acted in, A Midnight Clear, Alive, Reality Bites, Gattaca, The Newton Boys, Great Expectations, and many other movies. In addition, he has directed the movie Chelsea Walls. 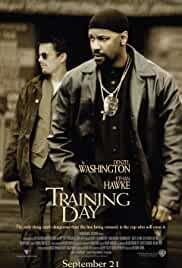 He was nominated for an Academy Award for Best Supporting Actor for his role in Training Day. 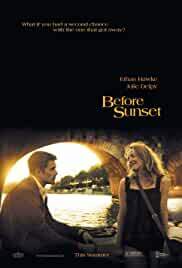 He received his first screenwriting Oscar nomination for co-writing ‘Before Sunset’ (a sequel to Before Sunrise). Hawke has appeared in many theater productions including The Seagull, Henry IV, Hurlyburly, The Cherry Orchard, The Winter's Tale and The Coast of Utopia, for which he earned a Tony Award nomination for Best Featured Actor. 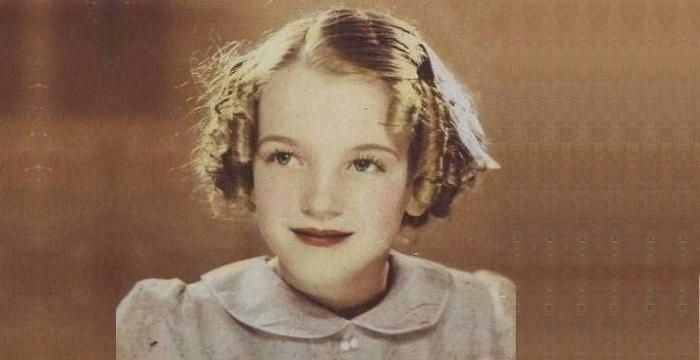 This actor has also penned two novels: The Hottest State, which became a movie, and the more successful Ash Wednesday. Hawke was born on November 6, 1970, in Austin, Texas, to Leslie, a charity worker, and James Hawke, an insurance actuary. His parents separated in 1974 and he was raised by his mother settling in New York. His mother remarried when he was 10 and they moved to New Jersey where he attended West Windsor-Plainsboro High School South and graduated from Hun School of Princeton, a secondary boarding school in 1988. Making his stage debut at age 13 in a school production of Bernard Shaw's Saint Joan, he appeared in many school productions. At Hun School he took acting classes at the McCarter Theatre. After high school graduation, he studied acting at Carnegie Mellon University in Pittsburgh, but dropped out to act in Dead Poets Society. He enrolled and dropped out of New York University's English program twice. Hawke debuted in ‘Explorers’ in 1985 as an alien-obsessed schoolboy alongside River Phoenix. The film’s commercial failure hugely disappointed him. His early films include, Dad, and, White Fang, in which he played the leading role. 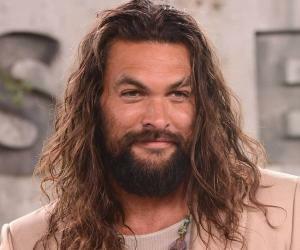 Theater was his "first love", and he made his Broadway debut in 1992, portraying the playwright Konstantin Treplev in Anton Chekhov's The Seagull, at the Lyceum Theater in Manhattan. Between 1992 and 1993, he co-starred in Midnight Clear, a film directed by Keith Gordon which received positive reviews and in, Alive, a survival drama based on Piers Paul Read’s book. 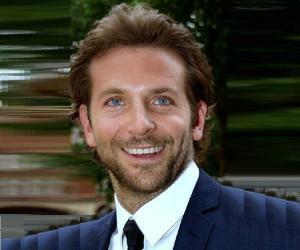 He starred with Winona Ryder and Ben Stiller in Stiller’s directorial debut, Reality Bites, a 1994 romantic comedy-drama film. It was well-received and is regarded as a cultural touchstone for Gen X-ers. In Richard Linklater's 1995 drama, Before Sunrise, he plays an American who meets a young French woman on a train. They disembark and spend the night exploring Vienna and getting to know one another. 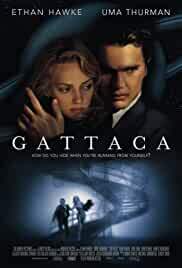 In Andrew Niccol’s, 1997sci-fi film, Gattaca, he played the role of a man who infiltrates a society of genetically perfect humans by assuming another man's identity. The film was critically appreciated but failed commercially. 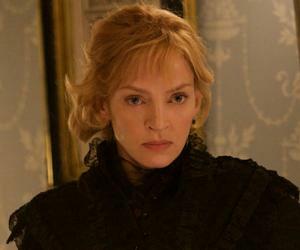 He starred with Gwyneth Paltrow, Robert De Niro, Anne Bancroft and Chris Cooper in, Great Expectations, a 1998 contemporary film adaptation of the Charles Dickens novel of the same name, directed by Alfonso Cuarón. 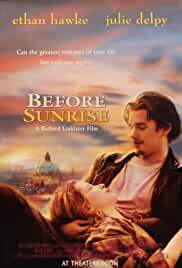 ‘Before’Sunset, (2004) was a sequel to Before Sunrise directed by Richard Linklater. 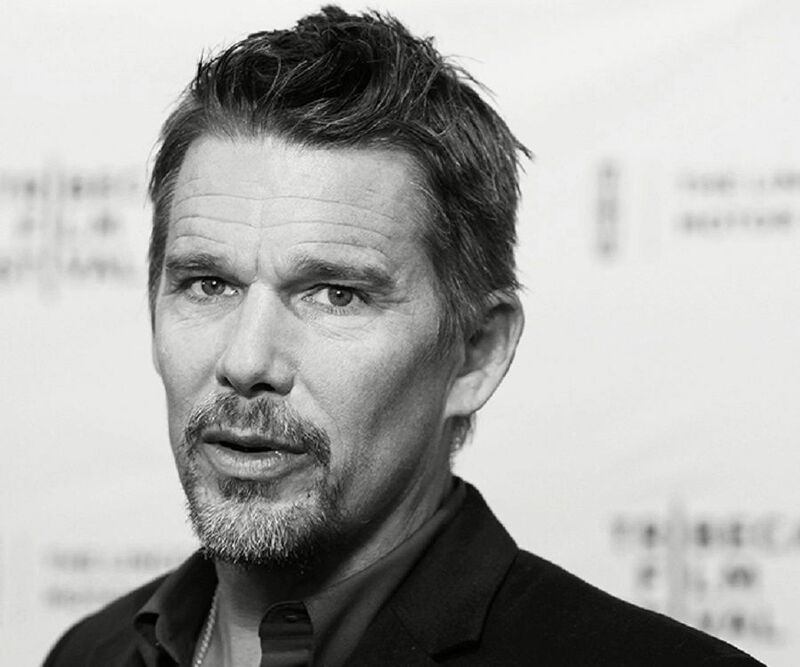 Linklater shares the screenplay credit with Ethan Hawke and Julie Delpy for which the trio received an Oscar nomination. In 2005, he starred in the Off-Broadway revival of David Rabe's dark comedy, Hurlyburly, as the central character, Eddie, which earned him a Lucille Lortel Award nomination for Outstanding Lead Actor. ‘Assault on Precinct 13’ (a 2005 action thriller film) starred Hawke and Laurence Fishburne. This loose remake of John Carpenter’s film of the same name had an updated plot and was an average success. In 2007, he starred alongside Philip Seymour Hoffman, Marisa Tomei, and Albert Finney in the crime drama, ‘Before the Devil Knows You're Dead’, directed by Sidney Lumet. Hawke’s performance was lauded by critics. In 2009, he appeared in two plays: as Trofimov in Chekhov's The Cherry Orchard, and as Autolycus in Shakespeare's The Winter's Tale which earned him a Drama Desk Award nomination. In 2010, he directed his second play, A Lie of the Mind, by Sam Shepard on the New York stage. A New York Times review, praised Hawke for eliciting a memorable performance. Between 2009 and 2012, he appeared in, New York, I Love You, a romance movie, Daybreakers, and Sinister, both horror films, Staten Island, and Brooklyn's Finest, both belonging to crime genre. In 2013, he appeared in the horror-thriller, The Purge, about a future America where crime is legal for one night of the year. The film saw the biggest opening of his career. 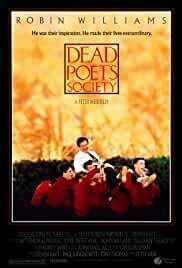 Hawke’s breakthrough performance came in 1989 as a shy student opposite Robin Williams’ inspirational English teacher in Dead Poets Society. Collecting $235 million worldwide, it is still his most commercially successful film. In ‘Training Day’, a 2001 crime thriller film directed by Antoine Fuqua, he starred alongside Denzel Washington and Ethan Hawke as LAPD narcotics detectives. A box office hit, it grossed $104,876,233 worldwide. 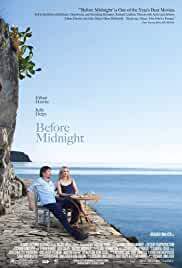 ‘Before Midnight’ was the third of the ‘Before’ series. 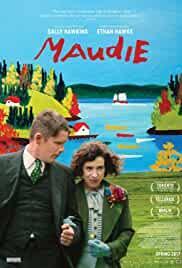 It featured Hawke and Julie Delpy. 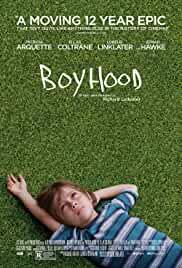 Apart from grossing $20,737,030, it received many accolades for screenplay. Hawke shared an Oscar nomination for Best Writing, Adapted Screenplay category for the film Before Sunset. He was also nominated for the Best Actor in a Supporting Role for the film, Training Day. Hawke married actress Uma Thurman in 1998. The couple divorced in 2005. They have two children - Maya and Levon. He wedded Ryan in 2008 and they have two daughters: Clementine Jane and Indiana. This actor once said, “The theater, for me, has always been a place where I'm free to be more creative, a place to sharpen my tools”. This actor says that he is constantly mistaken for Mark McGrath from the band Sugar Ray so often that he signs autographs as "Mark McGrath" and, apparently, the same thing happens to Mark McGrath.